Alas, I have allowed another month slip silently by. But, rest assured it hasn’t been quiet for us and I have many photos to go through and share. We’ve just been too busy to sit still and process photos. 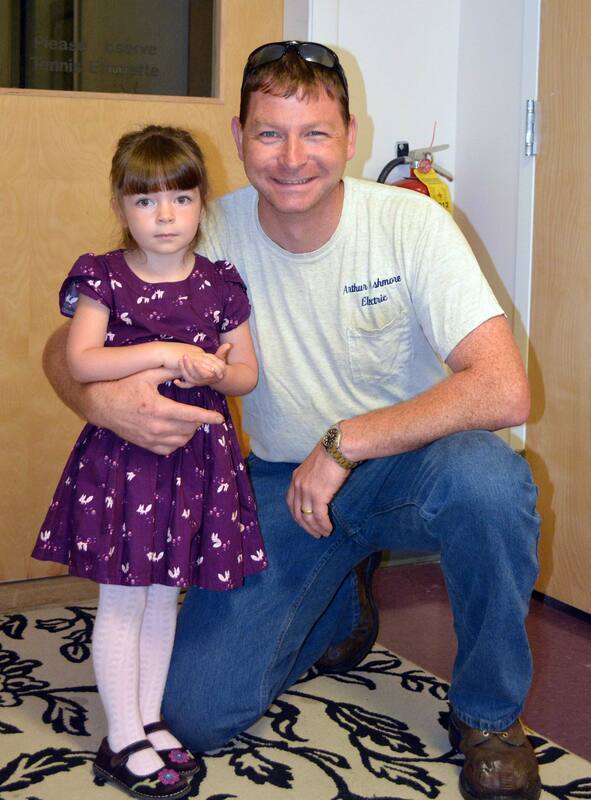 I did want to share Amelia’s first day of school today. She’s going to the same school she went last year, for a second year of preschool. She was very excited to return, especially since this year she’ll be there through lunch time. Last spring, all she wanted to do was stay with the other kids and have lunch with them. This year she got her wish and an extra day of school as well, so she’s going four days a week. 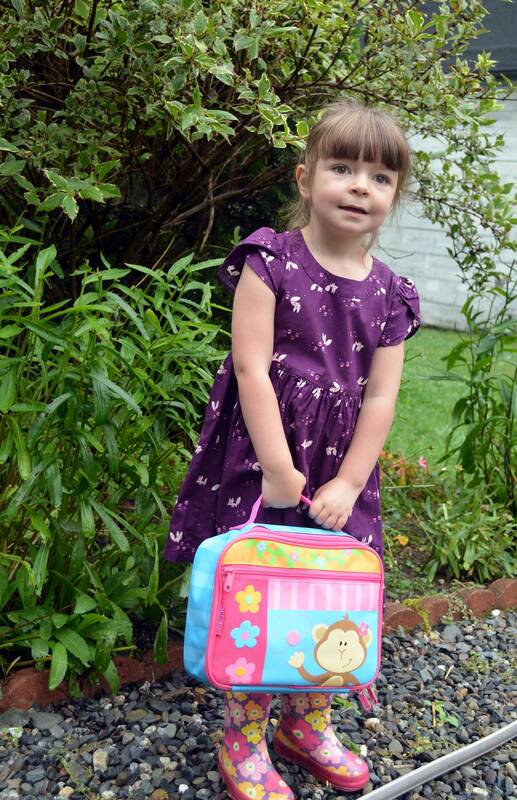 First day of school with her new lunch box. The below picture is at school. She had no interest in taking the time for photos when she could be going in and getting started! I don’t think either one of us even got a hug before she rushed into the classroom without us. Sigh. I was able to engage her in a short interview before we left to drop her off. Enjoy! She had a good day. She fell asleep in the car on the way home and we only have a 2 mile drive. We’re all looking forward to tomorrow. I’ll try and get busy with catching up. I’ve barely posted anything this summer and we have been busy. Happy September!